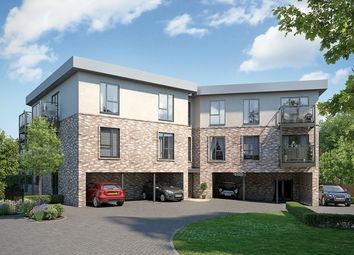 ***up to £30,000 of stamp duty paid***Prices from £800,000*** viewing by appointment only, free mini bus to station. Kensington style. 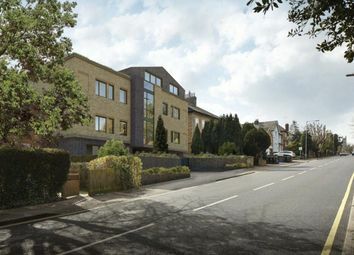 Ideally positioned in the exclusive gated development of Chigwell Grove. 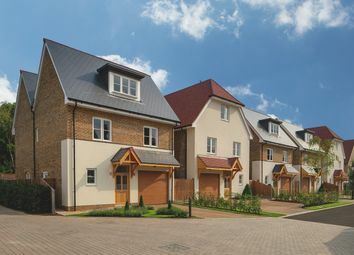 The Coleridge is a stylish four bedroom, three bathroom family home. 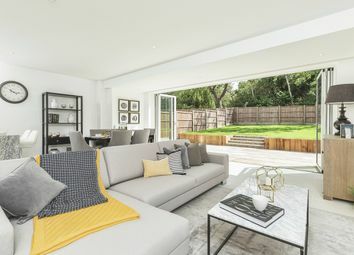 It features a luxurious master bedroom suite with dressing room and a stunning open-plan kitchen/family room, which opens out onto a private terrace and garden. Move in now. 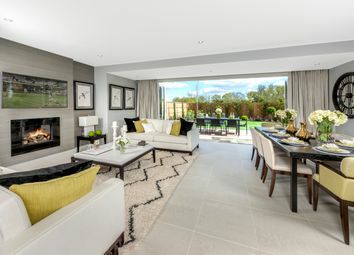 The Coleridge is a stylish four bedroom, three bathroom family home. It features a luxurious master bedroom suite and a stunning open-plan kitchen/family room with breakfast bar opening out onto a terrace and gardens. Last warwick remaining. 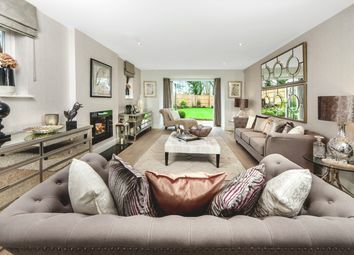 Set behind a gated entrance, this is a stunning five double bedroom home with expansive living space with a spectacular open-plan kitchen and living/dining room leading onto a private terrace and garden. 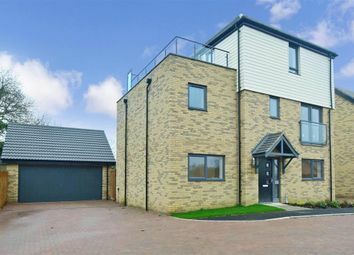 ***Stamp duty paid up to £73,750***Free mini bus service to station *** Viewing by appointment only - Stunningly positioned within this luxurious gated development. 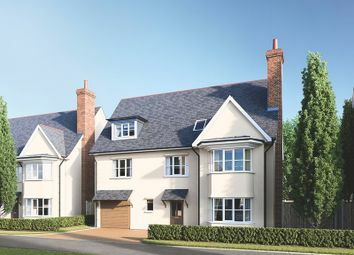 The Westcroft is a stunning home with five double bedrooms and four bathrooms. 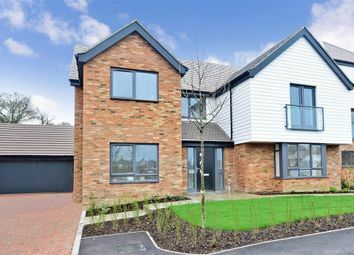 It benefits from a double garage, a separate living room and an open-plan kitchen and family/dining room leading to a private garden and terrace via bi-fold doors. 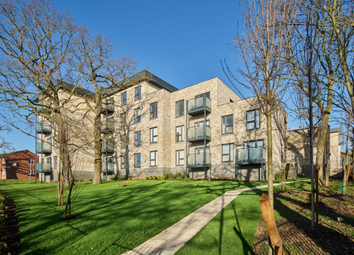 The Cadogan is a magnificent 3,281 sq ft of spacious living accommodation with bi-fold doors opening out onto a spacious terrace and garden. 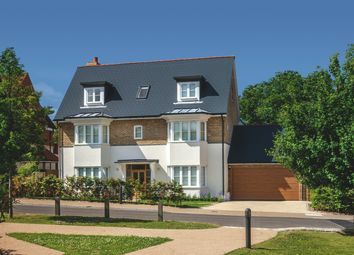 Only moments from Chigwell station, this exclusive gated development is the perfect family oasis. 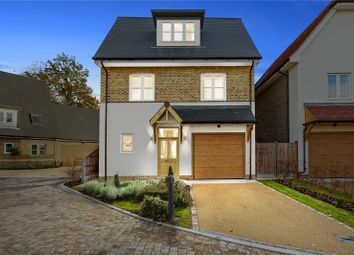 This is a stylish 5 bedroom, 3 bathroom home set in landscaped grounds at London Square's prestigious new gated development. 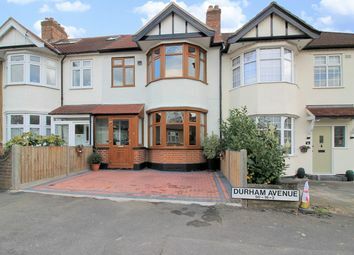 An easy walk from Chigwell, it features a stunning kitchen/family room opening onto a private terrace and gardens.